What is an urban planning agency ? Following the French municipal elections of March 2014, new elected teams have taken their seats in the administration of urban planning agencies. 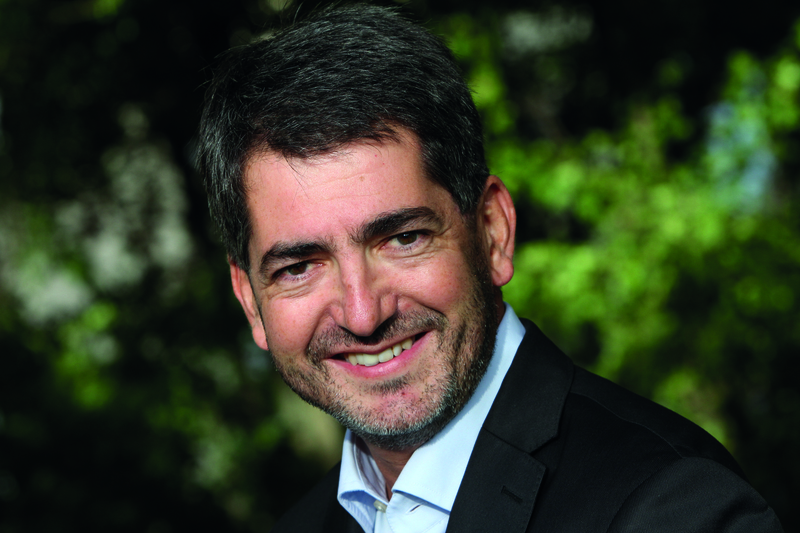 On September 4th of 2014, the general meeting named a new board : a collegial team around Jean Rottner, mayor of Mulhouse and new president of the FNAU. The composition of the office aims at representing in a balanced way the political orientations, the geographical origins, the sizes of urban planning agencies, the elected representatives of the former team and the new elected representatives in order to carry out the action of the FNAU for the coming years. 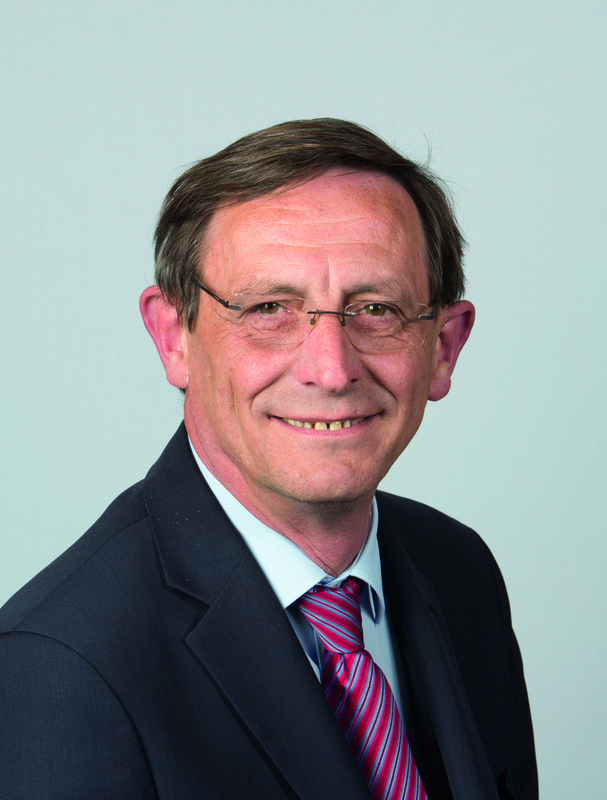 Initially emergency doctor, Jean Rottner is mayor of Mulhouse since 2010. He is also vice-president of the Mulhouse Alsace urban area, habitat worker until 2014 and now community planning and new economy development worker. 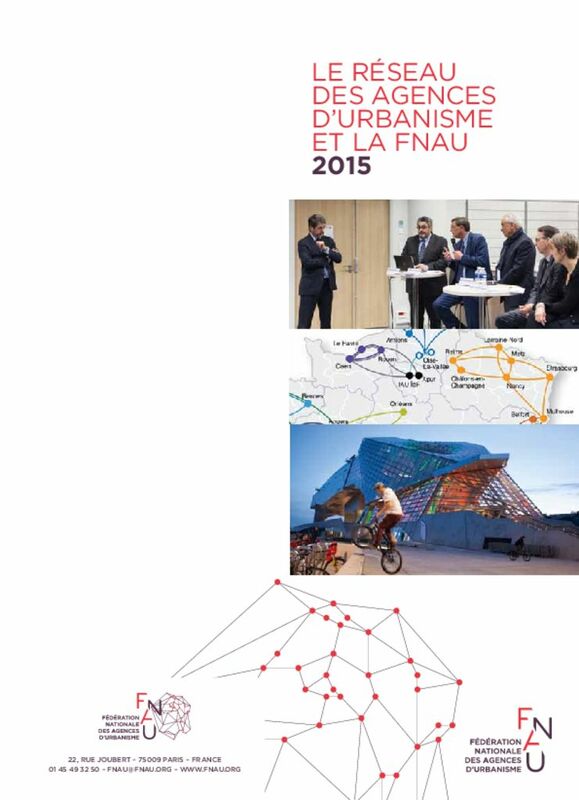 He presides over the urban planning agency of the Mulhouse region (AURM) since 2010. He is also vice-president of France Urbaine. 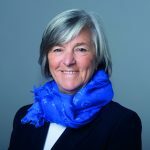 Mayor of Pelousey, Catherine Barthelet is also community councillor of the Greater Besançon, in charge of planning and operational tools. She is involved in the joint association of SCoT (Territorial coherence scheme) and in the Doubs EPF (public entity for land). 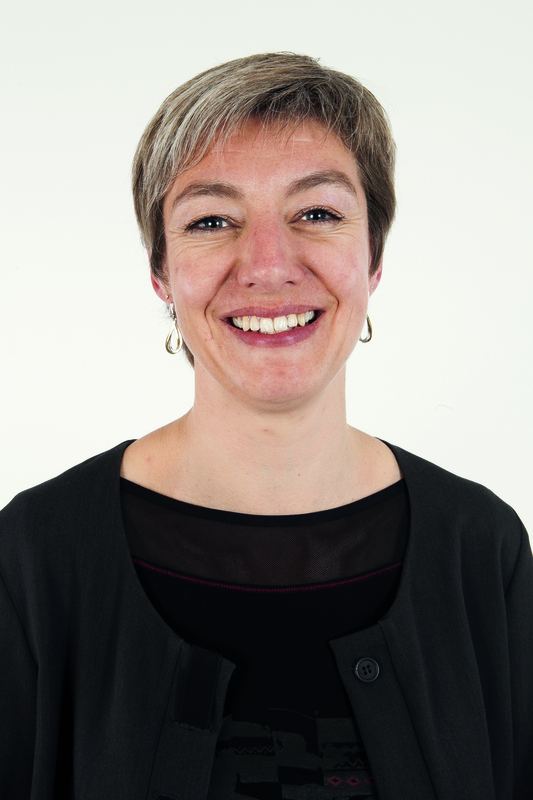 She presides over the urban planning agency of the urban area of Besançon (AUDAB) since June 2014. 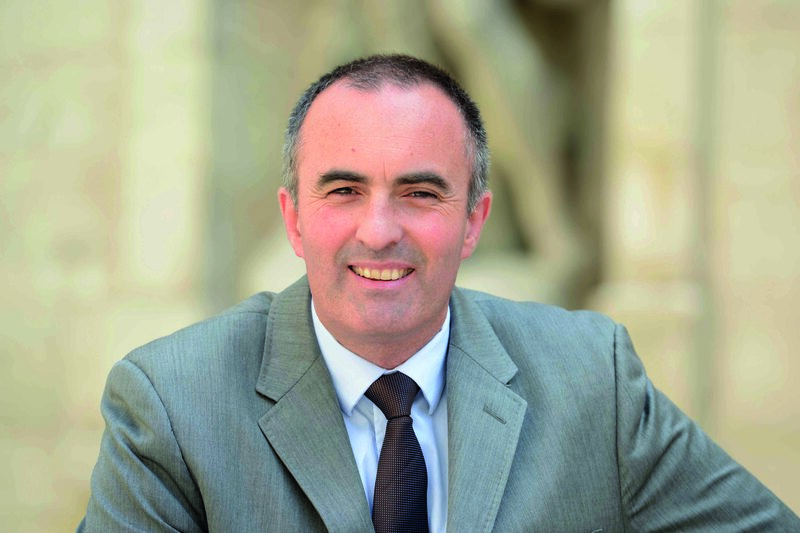 Olivier Bianchi is mayor of Clermont-Ferrand and president of the urban community of Clermont-Ferrand. 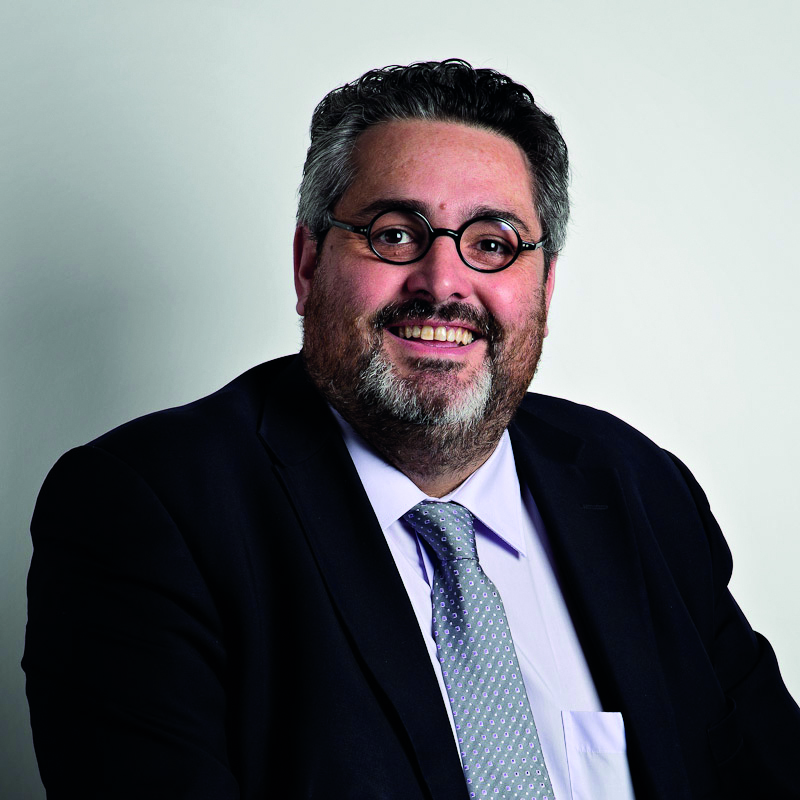 He is president of the urban planning and development agency of the Clermont-Ferrand territory, « Clermont Metropolis » since June 2014. He also presides over the commission for culture and inter-city communities of the AdCF (French inter-city communities association). 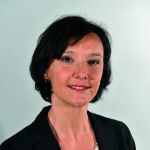 Laure-Agnès Caradec is deputy mayor of Marseille, in charge of urban planning, metropolitan project, local and land heritage and land rights. Vice-president of the urban community Marseille Provence Metropolis, she is in charge of urban planning, PLUi (inter-city local urban programm) and community planning there. 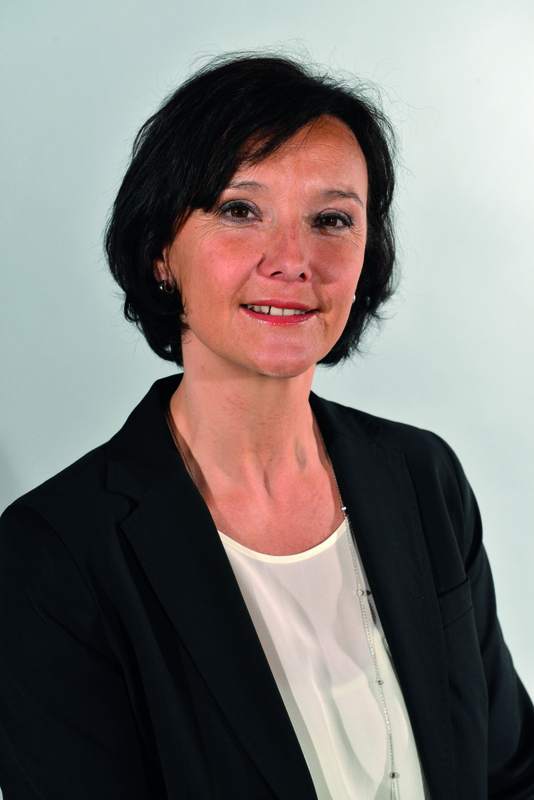 She has been named president of the urban planning agency of the urban area of Marseille (AGAM) in July 2014. Initially historian, Emmanuel Couet is mayor of the town of Saint- Jacques-de-la-Lande since 2007. 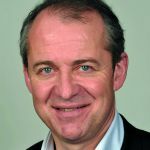 He is now president of Rennes Metropolis and of the urban planning and development agency of Rennes urban area (AUDIAR). He is also involved within the AdCF. 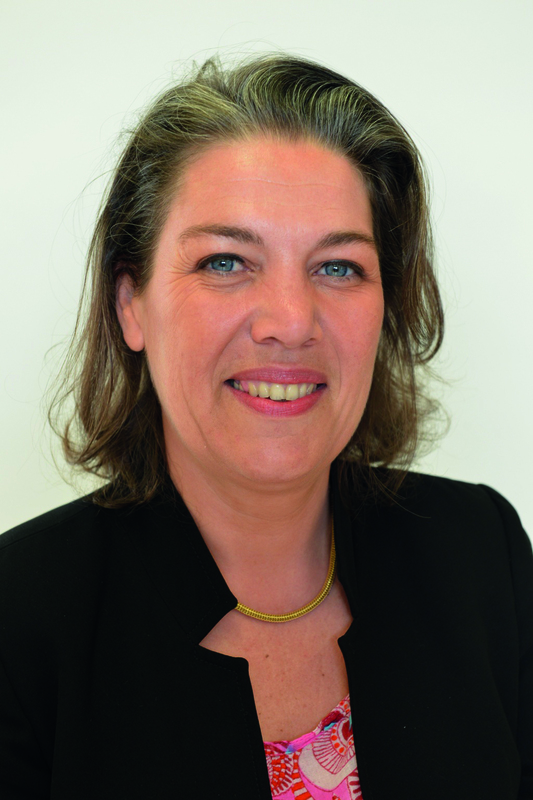 Succeeding Vincent Feltesse as mayor of Blanquefort in 2012, Véronique Ferreira is community councillor of Bordeaux Metropolis, delegate for urban planning projects. 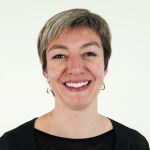 Agrégation holder in history and teacher, she is president of the urban planning agency of Bordeaux Metropolis Aquitaine (a-urba) since July 2014. 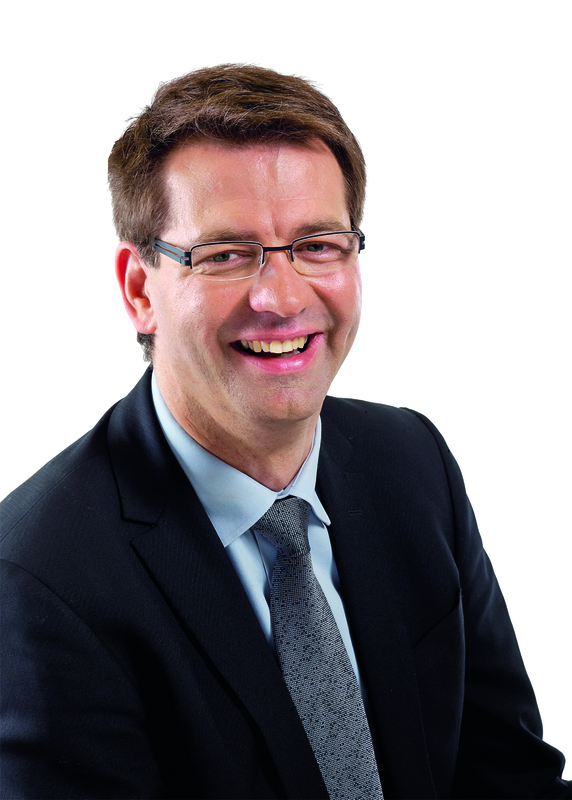 Robert Herrmann is president of the Strasbourg Eurometropolis (CUS) and deputy mayor of Strasbourg. He is also general councillor of the Bas-Rhin region. He presides over the urban planning and development agency of the Strasbourg urban region (ADEUS) since 2008 and used to be treasurer of the FNAU since that date. 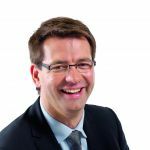 Senator of Meurthe-et-Moselle since 2011, Jean-François Husson is municipal councillor of Nancy in charge of territorial strategies and tourism, and vice-president of the Greater Nancy as a economy, energy, sustainable development and territorial partnerships worker. He is president of the SCoT Sud 54 and of the development and urban planning agency of the Nancy urban area (ADUAN). 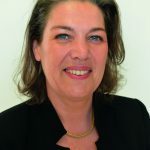 Initially engineer, Annette Laigneau is deputy mayor of Toulouse in charge of urban planning, heritage, land and urban planning operations. 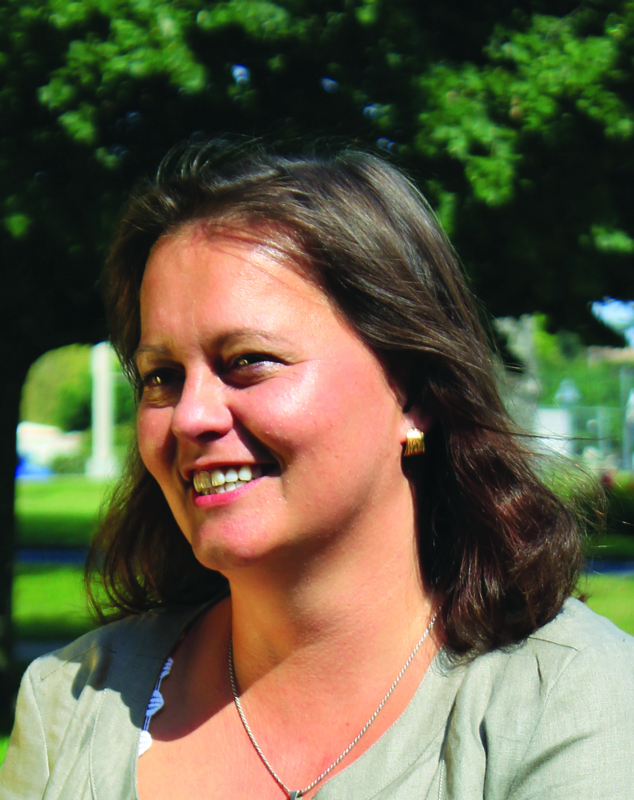 She is also vice-president of Toulouse Metropolis, in charge of urban planning and urban projects. 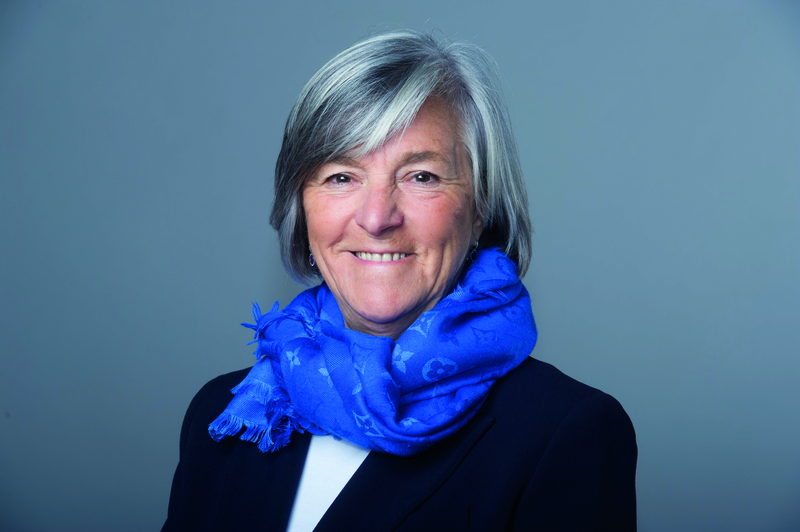 She is president of the urban planning agency of the Toulouse urban area (aua/T) since June 2014. 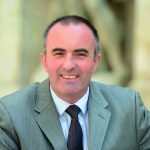 Initially engineer, Michel Le Faou has been deputy to urban planning of the 8th district of Lyon and president of the SACVL (a construction and real-estate management firm) from 2008 to 2014. 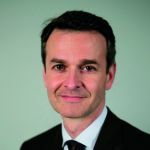 Since April 2014, he is deputy mayor of Lyon in charge of urban planning and habitat and vice-president of the Lyon metropolis for urban planning and living conditions. 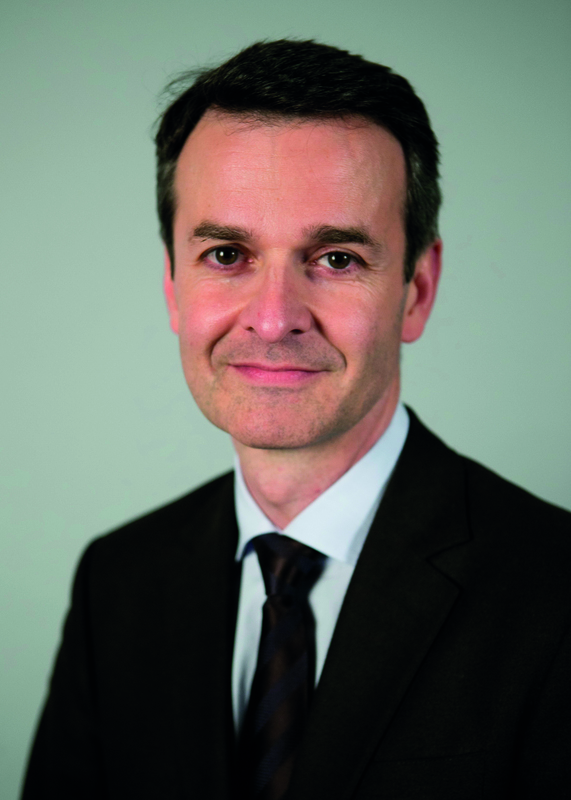 He has been named president of the urban planning and development agency of the Lyon urban area in July 2014. 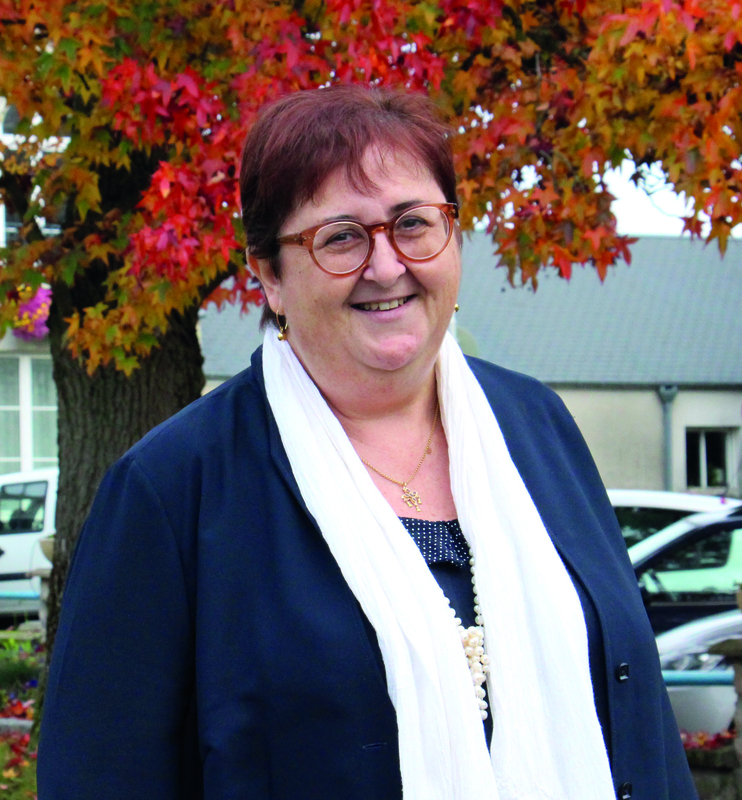 Initially translator, Marie-Agnès Linguet is elected mayor of Fleury-les-Aubrais since 2014, after three mandates as deputy in the same town. 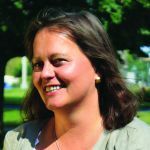 She is also vice-president for habitat and urban policy within the inter-city community Orléans-Val de Loire. 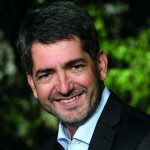 Mayor of Cagnes-sur-Mer since 1995 and senator of the Alpes-Maritimes since 2008, Louis Nègre is vice-president for the Nice Côte d’Azur metropolis, delegate to the coordination of public policies. 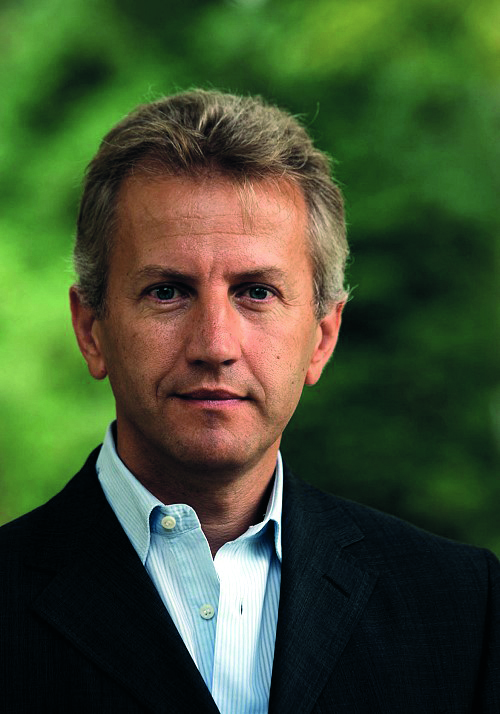 President of the urban planning and mobility agency of the Alpes-Maritimes (ADAAM), he is a member of the FNAU office since 2008. 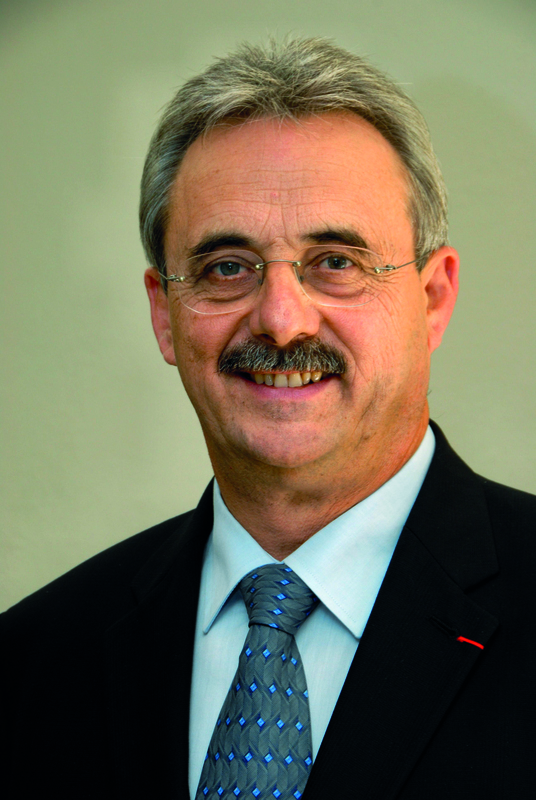 Louis Nègre is also president of the group of authorities responsible for transport (GART). 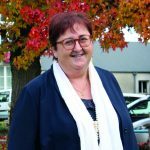 Médecin du travail de profession, Sonia de La Provôté est première adjointe au maire de Caen, chargée de l’urbanisme, de l’habitat et du renouvellement urbain. Au sein de la communauté d’agglomération Caen-la-Mer, elle est vice-présidente déléguée à l’aménagement de l’espace. Elle est présidente du syndicat mixte du SCoT et préside depuis juillet 2014 l’Agence d’urbanisme de Caen Métropole (AUCAME). Chief engineer from the renowed Ecole des Ponts Paris Tech and doctor in urban planning, Patrice Vergriete is the mayor of Dunkirk and president of the urban community of Dunkrik since the spring 2014. 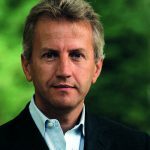 He is nowadays vice-president of the urban planning and development agency of the Flanders-Dunkrik region (AGUR) which he used to be the chief executive from 2000 to 2008. 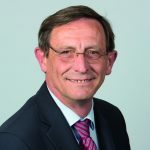 Former minister, now president of the urban community of the Greater Nancy, André Rossinot has a long-lasting political career : deputy of Meurthe-et-Moselle, mayor of Nancy from 1983 to 2014, president of the Radical Party. 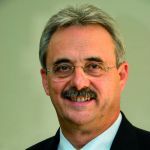 He has been president of the FNAU from 1995 to 2010 and its first vice-president afterwards. He is also general secretary of France Urbaine and of the AMF (association of the mayors of France). 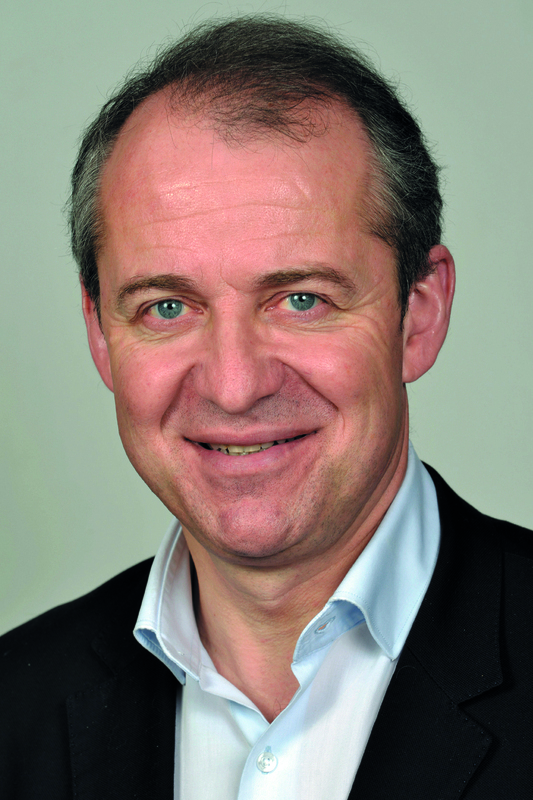 Deputy of Saône-et-Loire, Philippe Baumel is vice-president of the urban community of Creusot Montceau. He presides over the urban planning agency of South Burgundy since 2014. Within the office, he guarantees the relay with parliamentarians who preside over urban planning agencies.